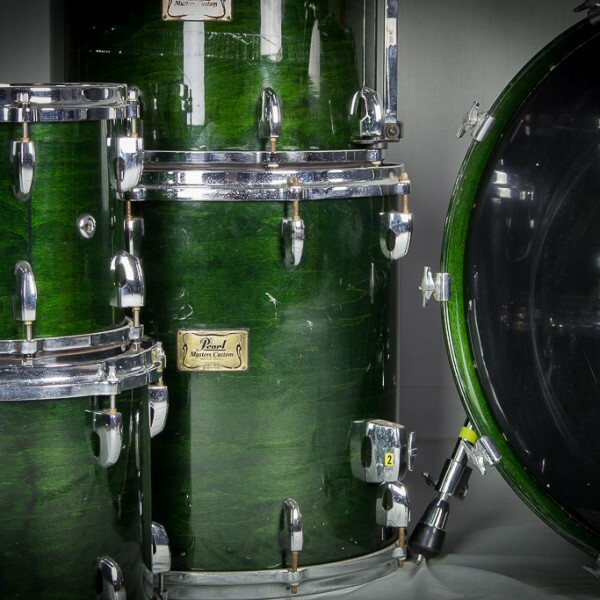 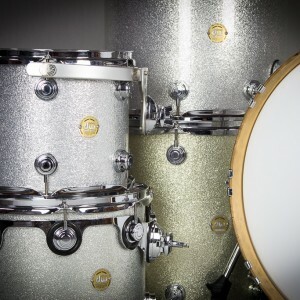 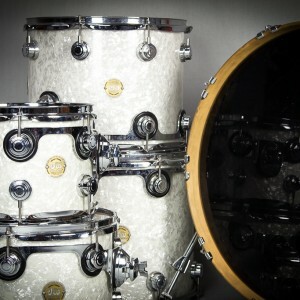 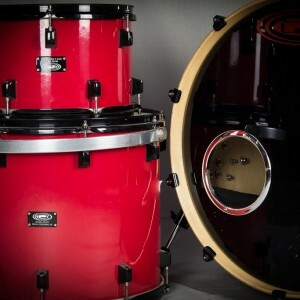 Designed to have a perfect combination of full bodied, warm resonant tone reminiscent of vintage thin shell drums, but using precision modern production techniques, that offers voiles gaps in the inner plys, with proportional reinforcement rings at each end of the shell. 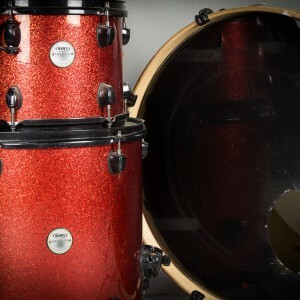 This particular kit has maple shells, and thus has a full bodied, very warm and resonant tone, with great attack, evenly distributed midrange, and excellent bottom end. 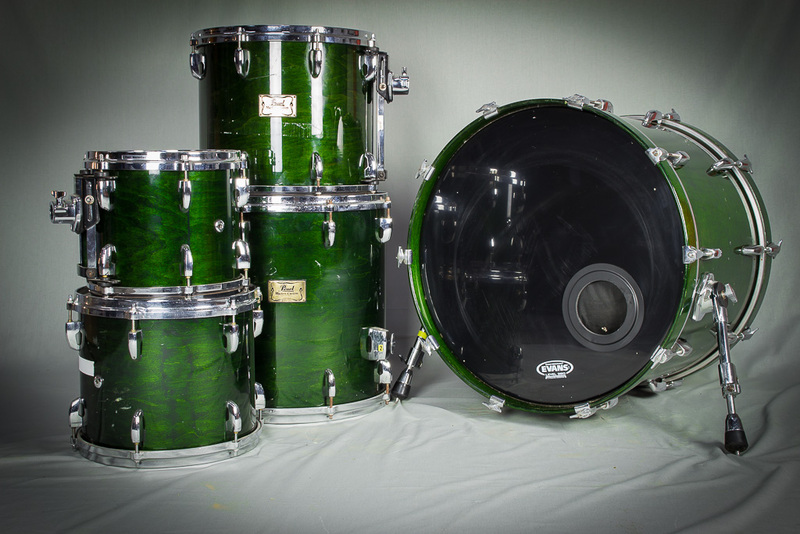 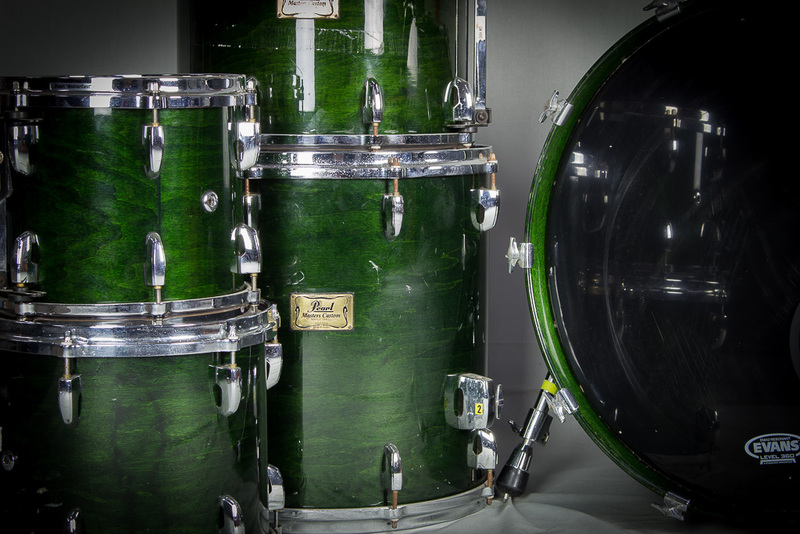 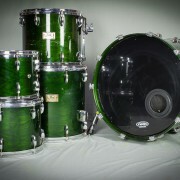 Prominent users of this kit are: Chad Smith (RHCP), Ben Johnston (Biffy Clyro), Ian Paice (Deep Purple), Dennis Chambers (Various).